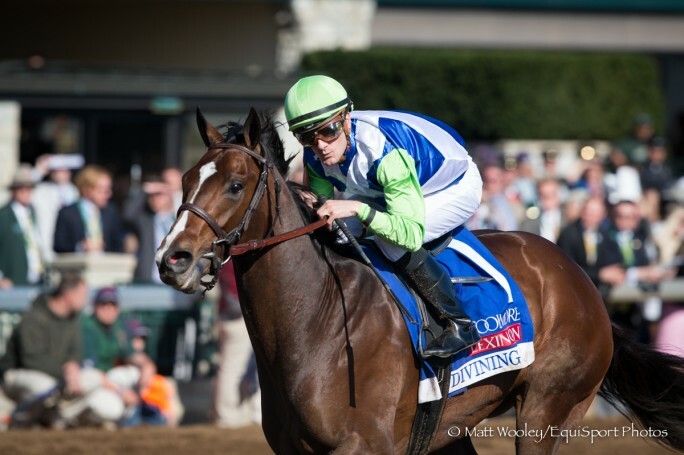 On the eve of the post position draw for the 140th Preakness Stakes, The Daily Racing Form‘s David Grening reported that trainer Todd Pletcher would not be entering any of his three possible starters into the Triple Crown’s second jewel. Coming off of a three-length triumph in the April 11 Coolmore Lexington Stakes (G3), Divining Rod should be well rested and certainly should benefit from having Castellano at the reigns. Divining Rod takes the Coolmore Lexington Stakes (Matt Wooley/Equisport photo). 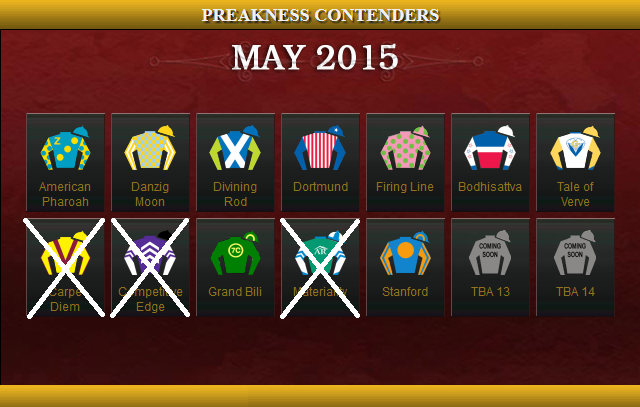 The elimination of Pletcher’s trio leaves just nine horses listed as “probable” for Saturday’s Preakness Stakes.